There have been many articles written that identify members of the Funk Brothers, some of which claim that virtually every musician who ever played on a Motown track was a "Funk Brother". There are 13 Funk Brothers identified in the film Standing in the Shadows of Motown. The same 13 members were identified by both NARAS for the Grammy Lifetime Achievement Award and were recognized with a star on the Hollywood Walk of Fame. 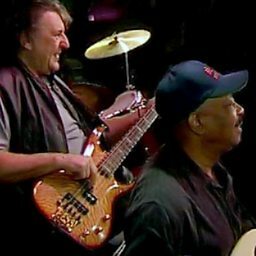 The role of the Funk Brothers is described in Paul Justman's 2002 documentary film Standing in the Shadows of Motown, based on Allan Slutsky's book of the same name. 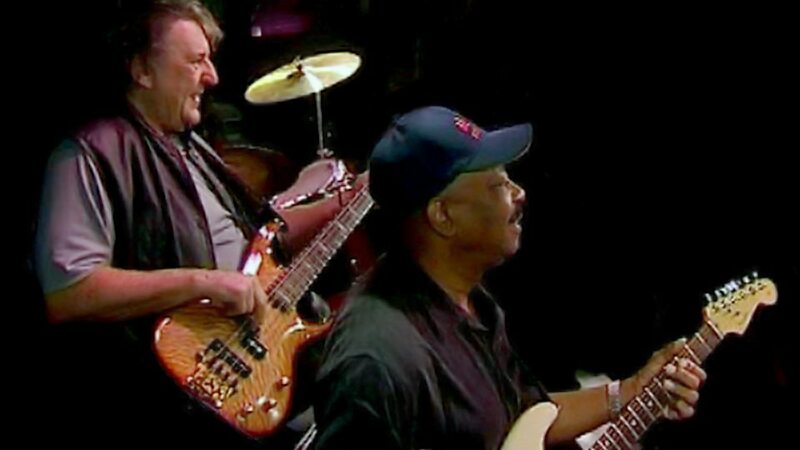 The opening titles claim that the Funk Brothers have "played on more number-one hits than the Beatles, Elvis Presley, the Rolling Stones and the Beach Boys combined."